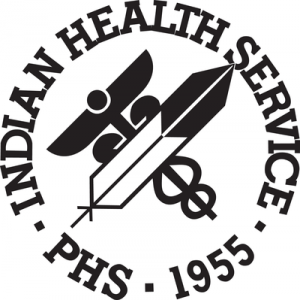 The Indian Health Service (IHS), an agency within the Department of Health and Human Services, is responsible for providing federal health services to American Indians and Alaska Natives. The IHS provides a comprehensive health service delivery system for approximately 1.9 million American Indians and Alaska Natives who belong to 562 federally recognized tribes in 35 states. The IHS Office of Information Technology will begin a comprehensive LOINC project to assign correct LOINC codes to laboratory tests and test results in their hospital information systems to comply with CMS 'meaningful use' mandates and agency interoperability mandates.